Our boutique is unique! We offer organic, fair trade, locally made artisianal, products. 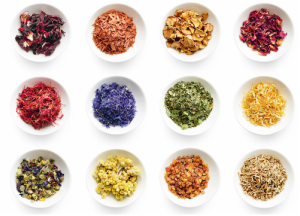 Many of our products are made on site, including organic essential oil blends, face masks, organic medicinal herbal infusions and teas. Come and browse through the hand selected, items that we have chosen for you. Now offering a subscribe and save program for our supplements. Please contact us for more information and to sign up. See all our products and services at our online store. Organic apothecary, custom blended teas, custom blended essential oils, body products, locally made one of a kind jewelry, smudging supplies and more! 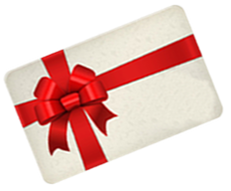 Customize the gift card for the amount or service you choose. ​Redeemable for services and products in our boutique. Please contact us with any questions and help signing up and ordering. Schedule an appointment with our Naturopath Dr. Klughers for supplement and health consultations. Through your healthcare practitioner's guidance, you now have 24/7 access to professional-grade vitamins, minerals and supplements at your convenience.